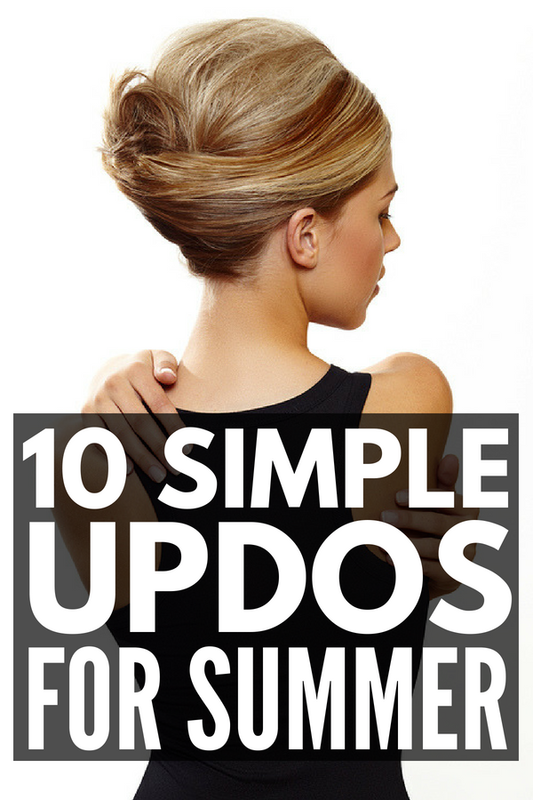 Well, this collection of simple updos for shoulder length hair will give you tons of ideas and cover all your bases. I found these tutorials on The Small Things Blog channel on YouTube. I’ve been watching Kate’s hair tutorials for MONTHS now. I love how simple and elegant they are, and how easy it is to recreate these hair ideas without shelling out hundreds of dollars at the salon. I love all of Kate’s great hairstyle tips and tutorial videos, and I’m sure you will too! To follow The Small Things Blog on YouTube, CLICK HERE!